Power surges all follow the same basic principle: an increase in power (either voltage or current) beyond what your households electrical system is designed for. Surges can be further broken down into three categories. Destructive surges are the type that we commonly think about. 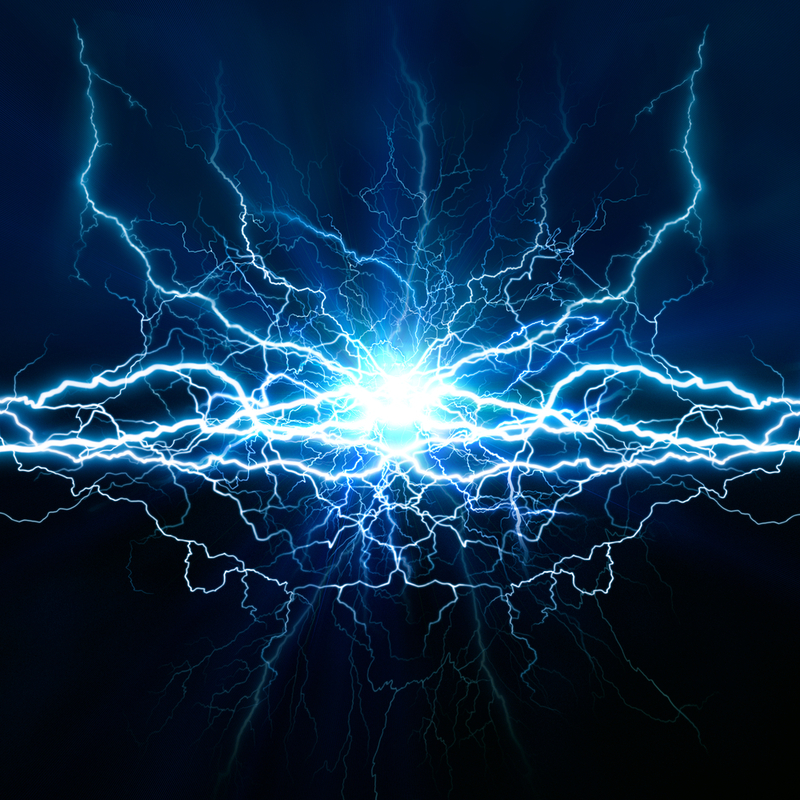 This is a large burst of energy that can instantly damage equipment in your home. Destructive surges generally occur outside of the house (such as from a lightning strike) and enter your house through the main power feed. 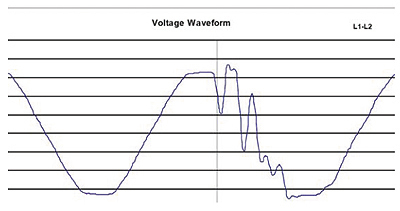 Dissipative surges are high-frequency pulsations usually caused by failing or malfunctioning equipment. These types of surges are most common in areas where the local power grid is shared with large industrial buildings that are running high-amperage current. Dissipative surges won’t cause immediate damage to the equipment in your home, but can definitely shorten the lifespan and cause failure over time. 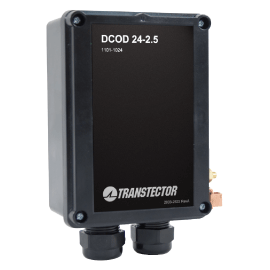 Transformers and A/C adapters used for smaller electronics are the most common victims. Disruptive surges aren’t fatal to equipment but can cause malfunction. These types of surges enter your electronic device and cause unwanted behavior. For example, your washing machine may change speed or your local network may reboot. These surges usually come from within the house, caused when you have two very different types of equipment on the same breaker. Because power surges can vary in both their behavior as well as their origination point, different types of surge protectors are designed to guard against different threats. Some people just protect themselves against the most common threat, while others choose to create a more comprehensive system. Imagine buying a security system for your home. Having nothing more than a lock on your front door will definitely improve your security, but doesn’t provide complete protection. Once you add things like security windows, video cameras, and deadbolts, your house is protected from the vast majority of threats. When protecting yourself from surges, there are three different types you can choose from. 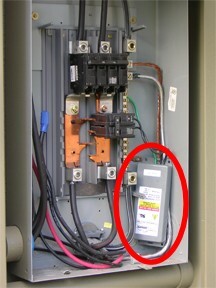 Surge protectors are categorized based on their installation location, and the service area they protect. They can vary in both cost and installation method, so it’s not always necessary (or viable) to have all three, but it is important to understand how they can work together. These are the largest and most durable type of surge protectors. They have to be installed before the main breaker on your house. Power leaves the main distribution transformer, enters the surge protector, and only then flows through to your main breaker panel. This protects against destructive surges originating from elsewhere on the power grid, and have the highest surge capacity of any type. Many condominiums and multi-dwelling units already have these installed, and modern homes may have come with them as well. If your house doesn’t have a Type 1 protector installed, unfortunately they can be cost prohibitive. The surge protectors themselves aren’t all that expensive, but the installation is very involved. Because you are wiring them in before the main breaker on your panel, a certified electrician needs to disconnect the power during installation. In some areas, you need to inform your electric supplier before disconnecting the main feed. Type 1 protectors will guard against massive surges that could destroy any other type. That being said, many smaller (non desctructive) surges could pass through, creating the need for additional protection. 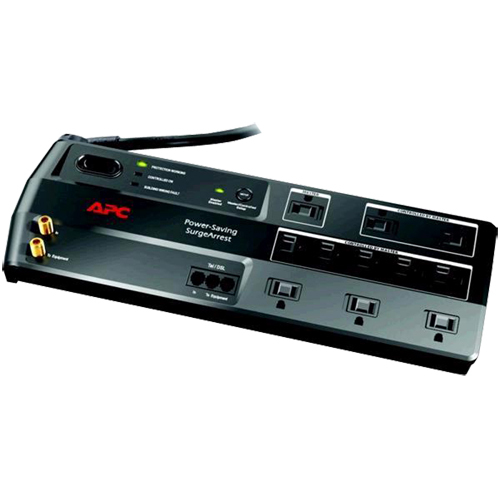 This type of surge protector is similar in design to a type one, but can be user installed. These go inside of your main breaker. They can be configured to protect a single circuit, or they can protect all of the circuits in your home. They guard against both larger surges as well as smaller ones, although the specifics of their behavior depends heavily on the model. Because these are commonly purchased by consumers, we created a whole house surge protector buyers guide. Check it out if you’re looking for a more in-depth look at Type 2 surge protectors. This will be the type of surge protector that you are most familiar with. Receptacle surge protectors are inexpensive and easy to install. The most common form factor is a power strip. Not only does this protect a number of devices, but it lets you share a single outlet between many low-power devices. That being said, receptacle surge protectors come in a variety of form factors. They can be purchased as a simple, low-profile socket that slips on top of a receptacle. You can also get models that are designed to look like a common outlet, making the surge protector virtually invisible. While this option is very affordable, it’s functionality is a little more limited. Other types of surge protectors physically absorb the surge, preventing it from reaching your equipment. But type three is categorically called a surge ‘arrestor.’ It simply transfers the excess power to the ground wire. While this can take a destructive surge and reduce the impact, they don’t provide complete protection. Although there are really only three different types, you can get models that offer all the features of surge protectors from multiple categories. 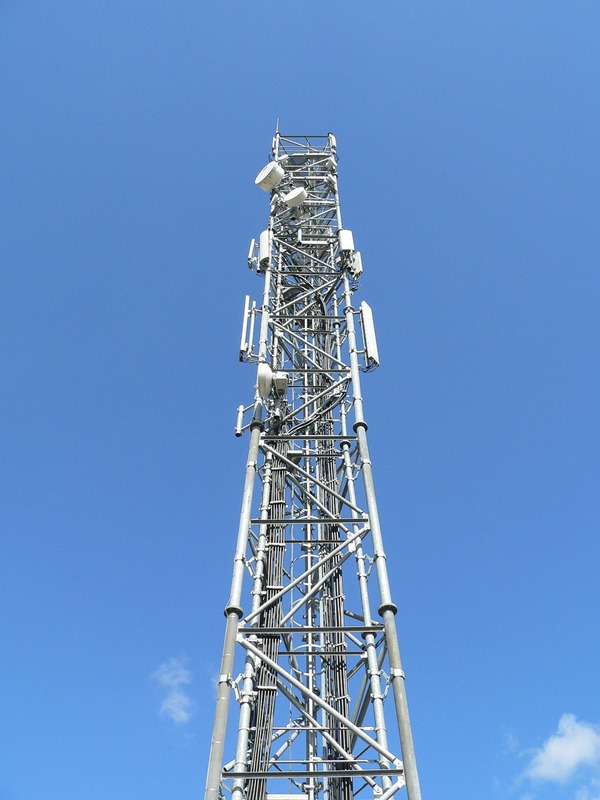 Commonly referred to as Type 12, there are a few key advantages to this design. Type 12 protectors have the capacity to handle massive surges like type 1, but can also absorb smaller surges like type 2. They can be installed on the main power feed by your power company, but they can also be installed locally within your home. Most consumers choose to place them in the main breaker, but installation on specific circuits is absolutely fine. These are the most common types that you can buy, but they usually work out to be cheaper than it would be to buy two separate type 1 and 2 units. What Type of Surge Protector Should I Use? At a minimum, you should have a Type 2 surge protector installed on the main breaker. It’s also good practice to install a second dedicated unit on any circuit that operates high-current appliances such as dryers, Air Conditioners, or water heaters. 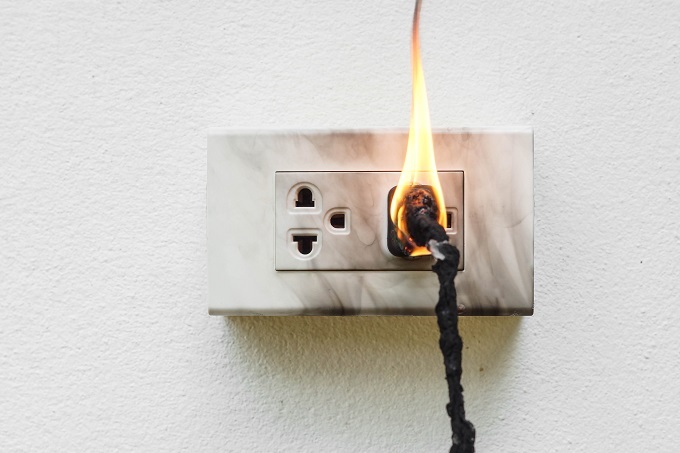 These devices can call small surges, so a separate layer of protection can help protect all of the other circuits in your home, many of which may have sensitive electronics plugged in.